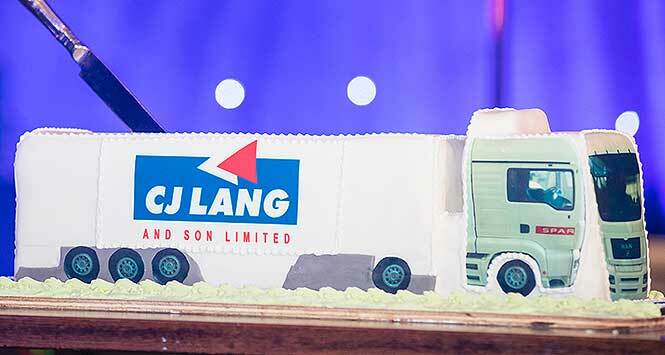 CJ Lang and Son has celebrated its 100th anniversary with a tradeshow and gala dinner held at the Fairmont Hotel in St Andrews on 28 March. 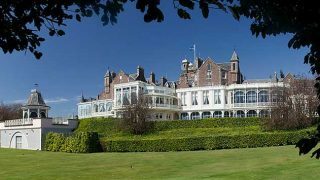 Over 550 people attended the event, including members of the company’s owning Scott-Adie family, staff from the Dundee depot, independent retailers, company-owned store managers, suppliers and friends. In addition to the tradeshow, a host of other activities will take place throughout the year to mark the anniversary in Spar stores around Scotland. Colin McLean, CJ Lang’s Chief Executive Officer, said: “100 years is a fantastic tenure in business, and we are looking forward to building a strong and profitable business for the next century too. “Our focus is on delivering long-term, profitable growth by working with independent retailers and suppliers. We are also passionate about providing customers with great service, and about making a real difference to the communities we serve. The company was founded in 1919 when Charles J Lang purchased Max Poulson’s food brokers business in Dundee. Over the next few decades, the business prospered and expanded. Then in 1960, CJ Lang and Son joined Vivo Group Trading, later to amalgamate with Spar Great Britain in 1975. This proved to be one of the most significant moves in the company’s history. In 1993, Spar Scotland was born as CJ Lang and Son consolidated its position and acquired the Spar franchise for the remainder of Scotland. Today, the wholesaler employs over 2,000 people, supports a huge number of local charities, and owns 120 Spar stores.